Rheine, Germany: In response to requests for a full-spectrum asset care solution in a single device, PROGNOST Systems has launched PROGNOST®-SILver: the industry’s first condition monitoring, machine protection and emergency shutdown system in one SIL 3 certified hardware unit. 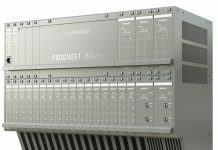 PROGNOST®-SILver ensures the protection and reliability of reciprocating compressors and critical rotating equipment used in the oil and gas industry. All processing capability for the system is contained in a compact hardware unit that is safe for use in hazardous areas. 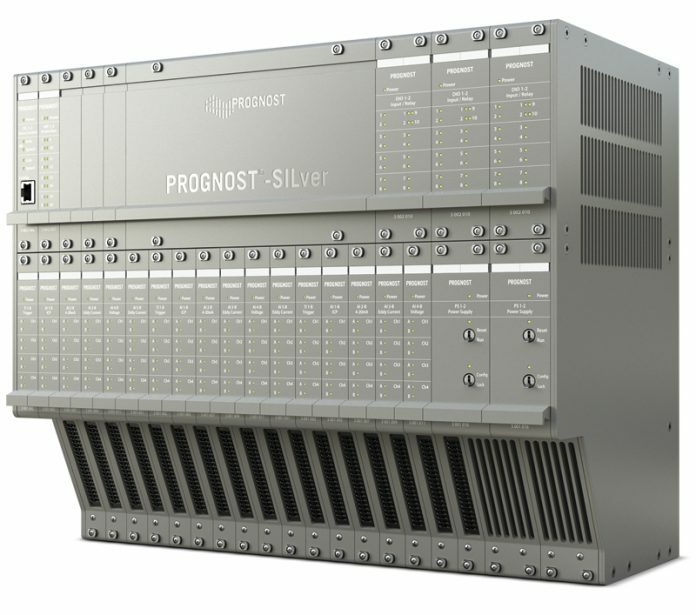 Following the successful introduction of its predecessor in 2008, PROGNOST®-SILver evolved to include an expanded scope of capabilities requested by maintenance and instrumentation experts. 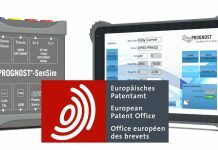 Combining condition monitoring, protection and SIL-rated relay contacts on board gives end users reliable asset protection. In addition, the ability to operate in hazardous areas without expensive housings provides unmatched lifecycle cost savings. About: PROGNOST Systems is the undisputed market leader for online diagnostics of reciprocating compressors and critical rotating equipment. 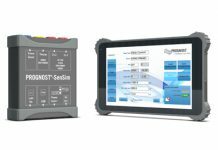 For 25 years, the company has offered intelligent online condition monitoring systems with automated machinery diagnostics, machine protection and performance monitoring. The PROGNOST customer support team has remote, online access to user systems and provides assistance based on actual, real-time monitoring analyses and system outputs.